Despite living much of his last ten years in Europe, Bill Gamble says he has always loved the sound of American folk music. He is able to quite easily shift from classical to folk, bluegrass, and country sounds. 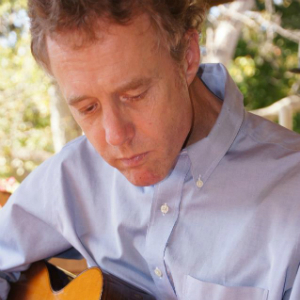 A writer as well as a musician, he is particularly inspired by singer/songwriter Woody Guthrie, and like Guthrie, believes that music can bring about social change.